New blog, new post! It’s time for another Weekend Travel Flash! This time, I’d like to take you on a journey to historic London in a concrete world. Confusing isn’t it? That might be the influence that the City of London has on us. 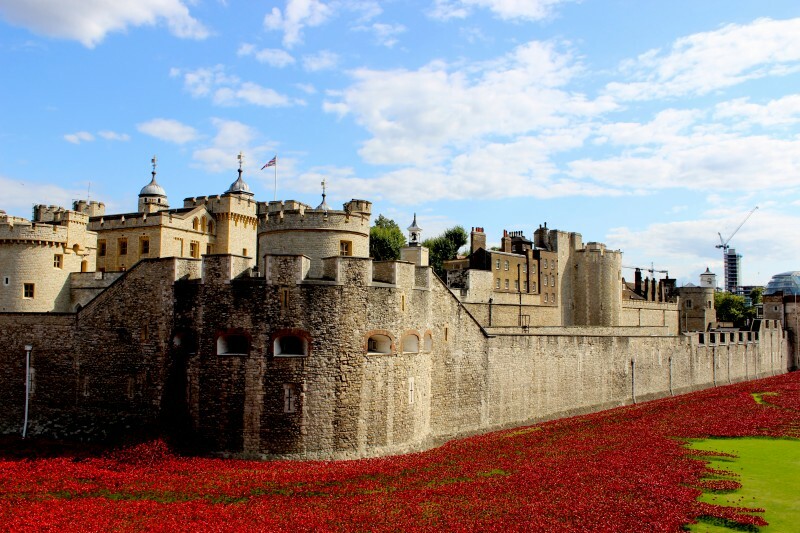 The London borough is a perfect mixture of old and new, of history and future. 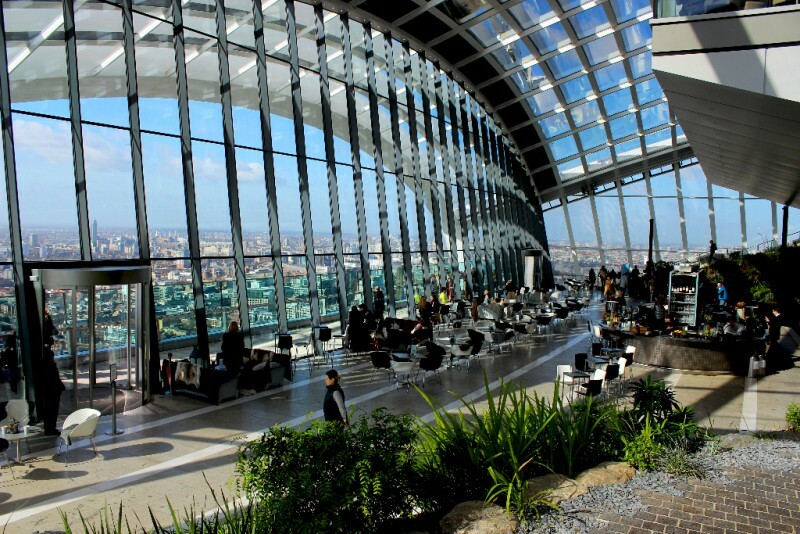 Tall skyscrapers are put in their place by historic icons such as the Tower of London, St Paul’s Cathedral and the Roman walls that can still be found here and there. Whenever I walk around in the City, I feel like walking around in a history book. There’s no other place in London that has that influence on me to such an extent as this area. New skyscrapers are build from the ground up at all times of the year, but the City has always shown respect to the historical buildings that define this borough and tell London’s story. A great example of this is a church that isn’t a church anymore. A structure that suffered like no other. St Dunstan in the East was a church that was built back in 1100. Like many of you know, a large area of London was heavily damaged during the Great Fire of London in 1666, and once again during the Blitz in 1941. 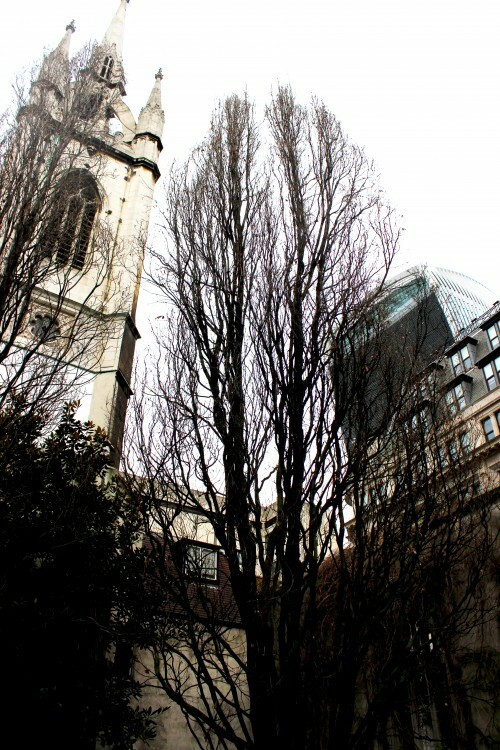 During this latter battle, only the steeple of St Dunstan in the East survived the impact of the bombing, as well as the north and south walls. No wonder its nickname is Blitz Church. 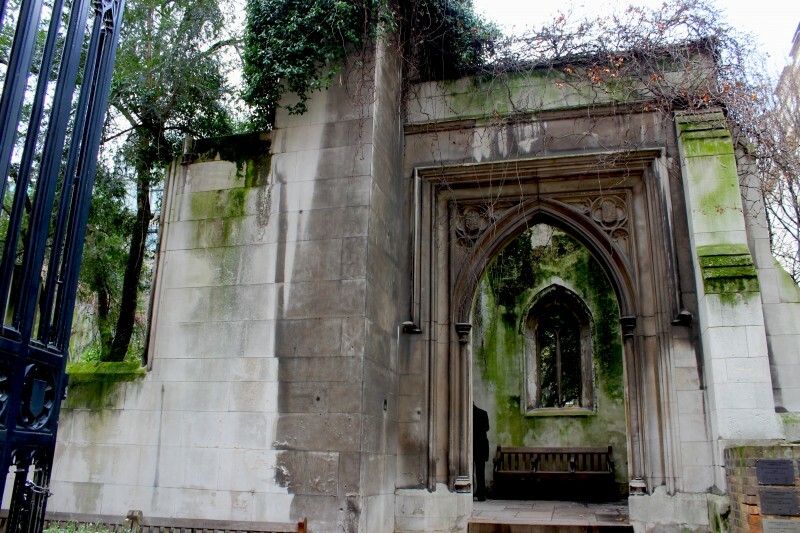 Instead of taking down that what was left of St Dunstan, it was decided to turn the ruins of the church into a public garden, which is still open to public today. 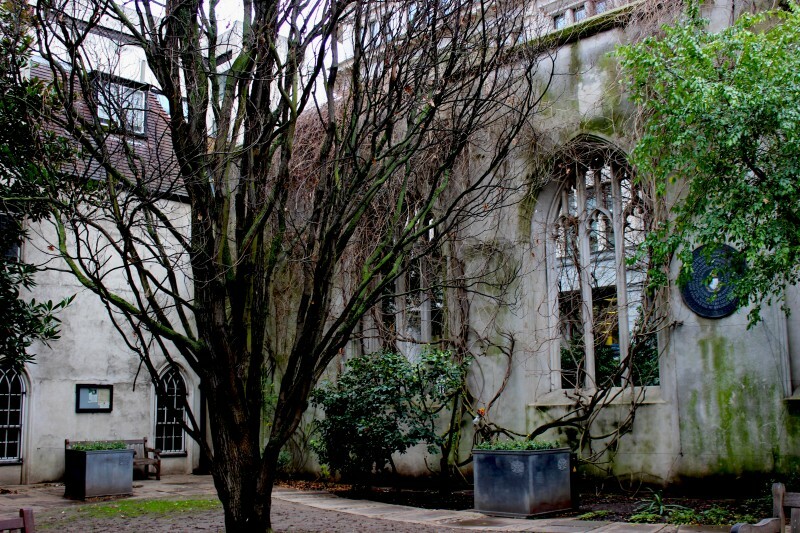 The garden of St Dunstan in the East is a peaceful one. 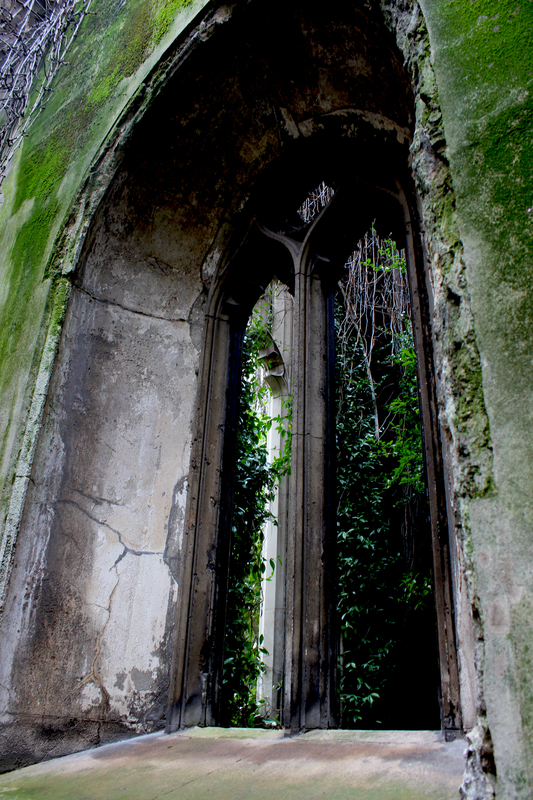 The walls of the former church are now overgrown with branches and leaves, and it’s a bit of a magical place. 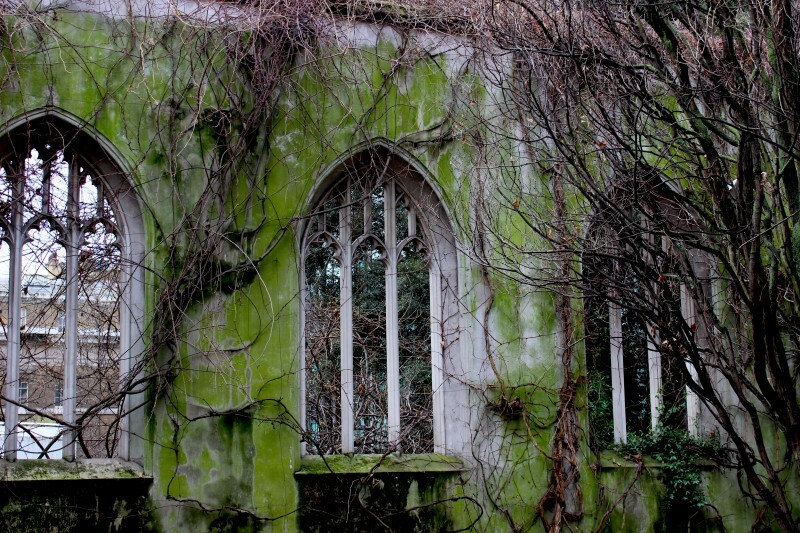 When I visited the site this January, I felt the history’s presence dripping from the walls. When I looked up, I saw the tall skyscrapers that are trying to win grounds, but won’t ever accomplish that goal. London’s history is too much embedded in the City of London, and St Dunstan in the East is only one page of the history book that cannot be removed. What is your favorite place to visit in The City?